A covered outdoor pool, a Fitness Center, a Business Center, comfortable rooms and a free hot breakfast daily ensures our guests at the Country Inn & Suites in Panama City Beach, FL a memorable stay. 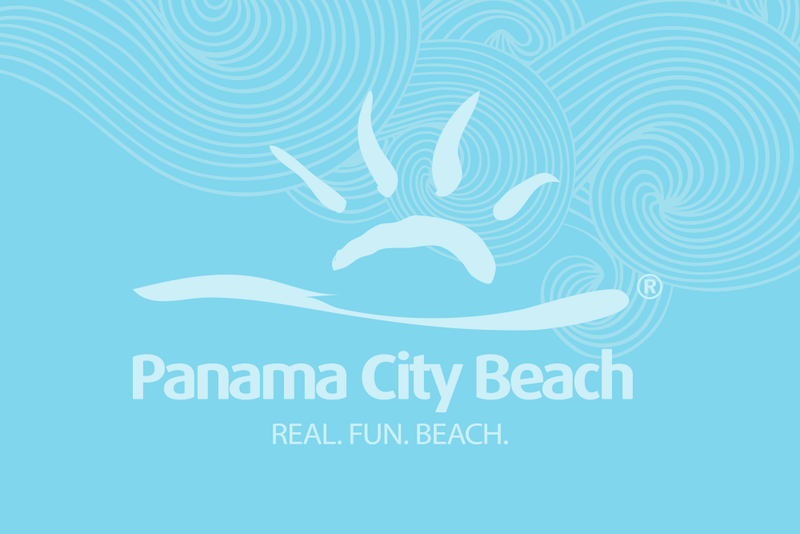 Our hotel's impeccable services, friendly staff and ideal location near a throng of popular attractions like Wonderworks, Pier Park Mall, Ripley's Believe or Not!, Frank Brown Park and Shipwreck Island Water Park makes our hotel a great choice for vacationers looking for comfort and convenience while they enjoy all that Panama City has to offer. Guests also will appreciate knowing the hotel offers free high-speed Internet access, a meeting space for up to 50 people and coffee, tea and cookies, served all hours in the lobby. Reserve your Panama City Beach, FL vacation at our hotel's location today and take advantage of our quality services at the Country Inn & Suites.